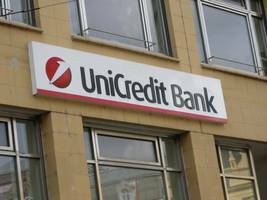 UniCredit S.p.A. is an Italian global banking and financial services company. Its network spans 50 markets in 17 countries, with more than 8,500 branches and over 147,000 employees. 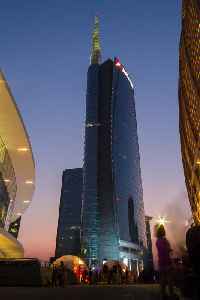 Its strategic position in Western and Eastern Europe gives the group one of the region's highest market shares. The company is a component of the Euro Stoxx 50 stock market index.